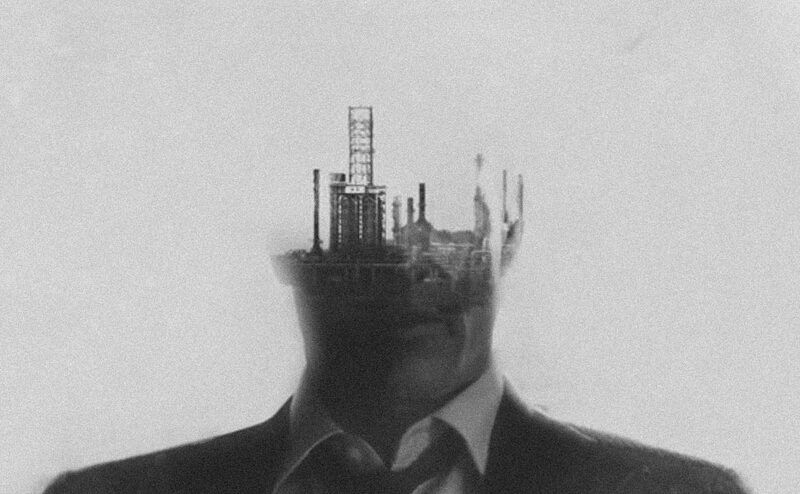 If you've not been watching the new HBO series True Detective then we think you should. It's good. Opening titles are great too.